When learning a new language, you might come across some words that look familiar because of a similarity to words in your native tongue. So, these words will be easy to remember, right? Unfortunately, in most cases, the answer will be no. While the spelling might be similar or even identical, the meaning might be completely different. These words are known as false friends or in more technical terms, false cognates. This problem can occur in any language combination. When looking at English-French or English-Spanish examples, it is striking that the terms slightly differ in their spelling, but in English-German examples, the spelling is frequently identical. Native German-speakers learning English or native English-speakers learning German have to be more aware and cautious because of this language barrier. 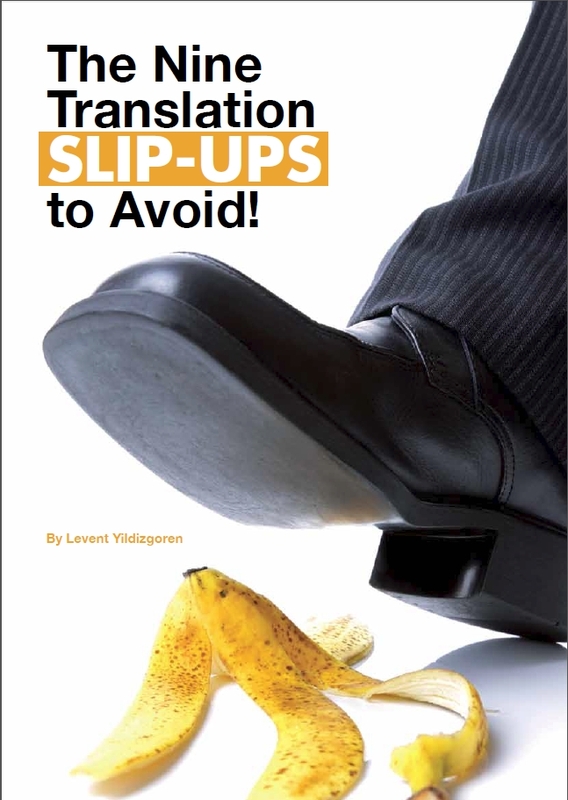 Even if they are aware of the differing English and German meanings, under pressure or due to a lack of concentration, the wrong word might slip out without them noticing. In German this is someone who is leading a company or department – the English translation would be boss. In German this is their mobile phone. In German it’s a fire! This is an English (originally American) slang word for a BMW car. In English this means ‘as well as’ – the German translation would be ebenfalls or auch. In German it precedes an emotional expression or an introduction to an explanation – in both cases, the English translation would be so. In English this means a flexible tube conveying fluids, used for watering the garden or for transferring petrol into your tank from the pump. The German translation would be Schlauch, for watering the garden, garten-schlauch. What a German speaker means is clothing that covers the legs – the English translation would be trousers. An English speaker is expressing something in the future tense – the German translation would be ich werde. But in German it is the present tense of to want. The English translation would be I want or I would like to. Ideally, falling for these false friends will simply result in making a native speaker laugh, but in the worst case, it might result in a serious misunderstanding. Mixing up the German Gift with the English gift could be quite serious. When a German says “Ich bekomme einen Salat” means “I’ll have a salad” not “I become a salad”! 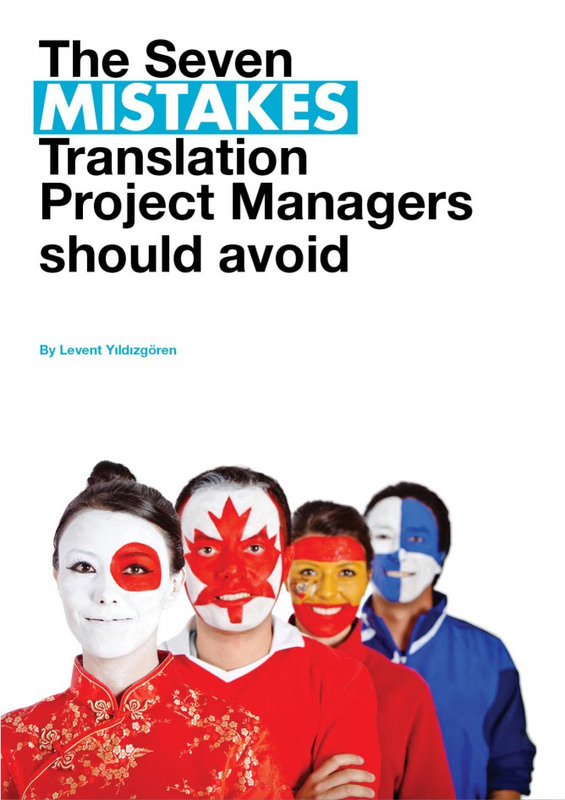 Luckily, skilled translators and interpreters avoid falling for these false friends, even when working under pressure. This means you preserve your professional image and don’t end up as a laughing stock in front of your business partners.